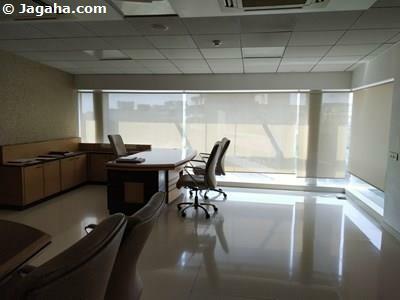 Buy this commercial office in Kalina, Mumbai - it has a carpet area of 2,800 square feet and a built up area of 4,760 square feet. 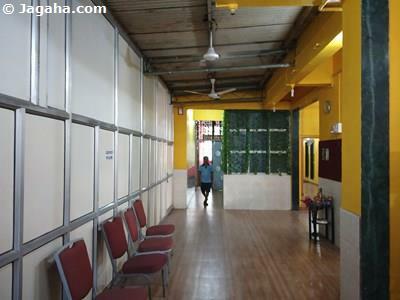 This property has its own private washrooms and is unfurnished so the occupant can design and furnish as per his/her business needs. 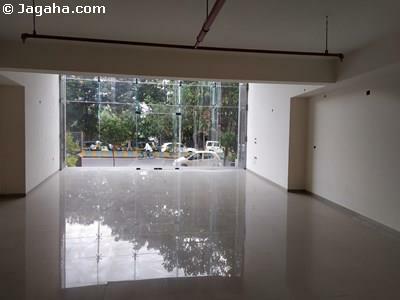 Regarding amenities, this glass facade Kalina property comes with full time security, two lifts, a reserved car park, visitor's car parking, a cafeteria, power backup, a fire fighting system and water storage. 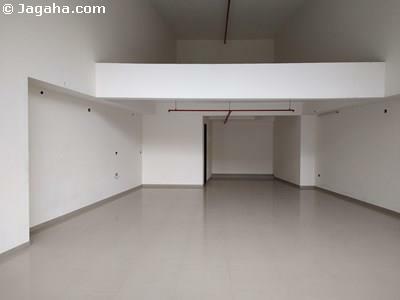 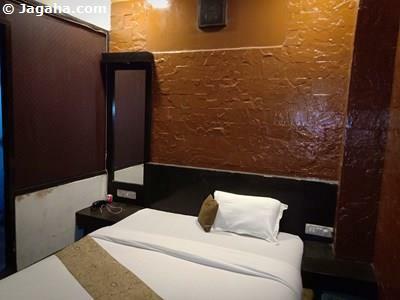 Lastly, this property is in newly constructed, is on main CST Road and is a short drive away from Santacruz Station as well as Kurla Station.